We are one of the leading manufacturers and exporters of a wide range of blended fabrics that is highly appreciated by our clients. 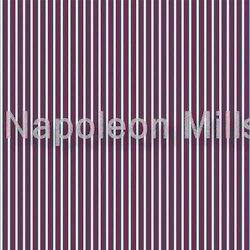 Generally used in garment industry, our fabrics are made by using latest weaving technology. We also offer various options regarding color, design and sizes of the weaving process, while manufacturing. Poly Cotton, Cotton Viscose, Poly Viscose, grey & colored Melanges, Burnouts, Velvets and other latest trends in blended fabrics. We manufacture blended fabric in dyed and prints. These fabrics are dyed as well printed in various counts, reed pick, weight and width. These fabrics are used in garments like Shirts, Bottom Wear, Boxers, Uniforms, Military Wear and Hospital Wear. We have an exclusive collection of Blended Fabrics in various designs coloring effects and stylish patterns. These fabrics can be customized as per the requirement of our clients. Green Shield Enterprises Pvt. Ltd. 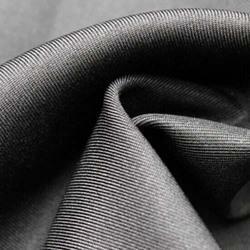 Being quality-centric firm, we are engaged in presenting a high-class range of Blended Fabric. Woolen Blended Fabric; Angola Shirting, B.D. Serge.